Your visual acuity changes over time. Whether it gets better or takes a turn for the worse depends on numerous factors. 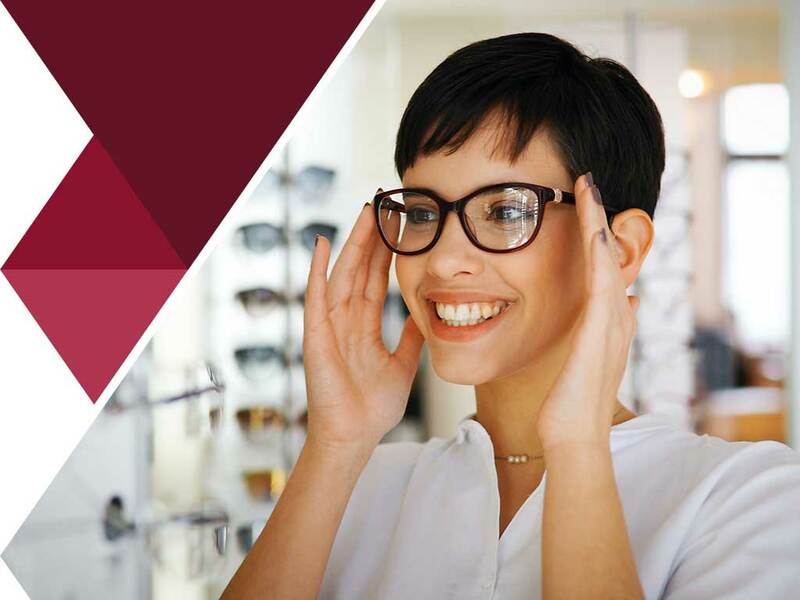 Regardless of these, the fact remains that your vision isn’t likely to stay on the same level as it was when you last availed of optical services for your prescription lenses. It’s time for a new pair of eyeglasses when the only things that are keeping your current ones intact are duct tape and super glue. Glasses that are falling apart is never a good look, not to mention difficult to see properly out of. It’s a consensus among certified opticians that an annual appointment with your eye doctor is necessary to assess whether your prescription has progressed or otherwise. An outdated prescription can be a nuisance at the very least, resulting in persistent headaches that hinder you from performing normal tasks. It’s difficult to spot or even admit that your eyeglasses have become unfashionable, but there are a number of ways to update your look without sacrificing your personal style. Gold wireframe eyeglasses are still in style today as well as black-rimmed eyeglasses. You may also stick with classic frame silhouettes like cat-eye and round eyeglasses. If you find yourself squinting excessively, or adjusting your computer monitor’s brightness and resolution more than usual, it might be time for new eyeglasses. The strain on your eyes can result in eye aches and headaches and may worsen your eye health if left unattended. New eyeglasses provide more than just a new look. An updated prescription and eyeglass style will, quite literally, make you see the world better. Vision Care Associates is your go-to comprehensive eye care provider. We also provide emergency eye care services. Call us at (304) 315-6055. We serve Parkersburg, WV, and nearby areas.